So I took a little break from posting here, because, well, this stuff can get pretty heavy. And in my absence I started thinking about the sad political reality of the increasingly new normal. Here’s what I mean: A few days ago Donald Trump said the head of the Boys Scouts called and raved to him about his jamboree speech. The Scouts quickly denied this communication ever took place. In other words, the 45th president of the United States lied. Like, invented something that did not happen. He actually lied again a few days ago. Alan Shipnuck, my friend and former Sports Illustrated colleague, was the one who reported on Trump calling the White House “a dump.” I’ve known Alan forever—he’s one of the best. Well, Trump said it never happened, chalked it up to #fakemedia. Now here’s the messed-up part: This stuff is barely getting covered. It comes, lasts for a blink, then vanishes when different bonkers material arrives. The end result is a universal desensitization to stuff that would have doomed other political figures. Why do I bring this up? Because in 2018, the playbook for running against Dana Rohrabacher is subject to change. Russia is an Achilles heel—but are people still interested in the subject, or numb? His oddball statements on Mars—I mean, preposterously dumb. But we’ve heard so much preposterous and dumb the past six months … will it stick? I don’t know the answers. But a conventional game-plan won’t work. 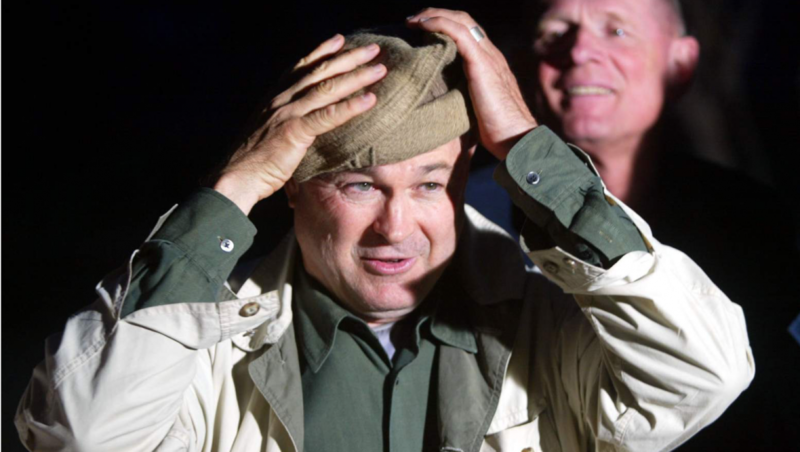 Previous postDoes Dana Rohrabacher actually do anything for OC?